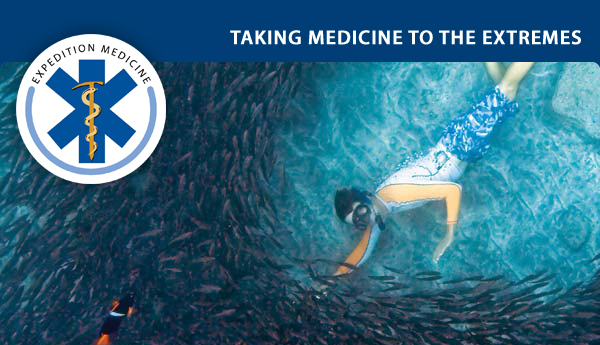 Challenge yourself as you use your proven clinical skills in the Territorials. Join the Territorial Army as a doctor, and make your CV stand out to employers. This is your chance to rise through the ranks and gain experience in military specific medicine while continuing your regular clinical role. At weekends, you’ll enhance your leadership prowess through officer training, learn how to survive outdoors and fire weapons through basic military training, and gain an understanding of casualty mass management, tropical medicine, and conflict surgery. 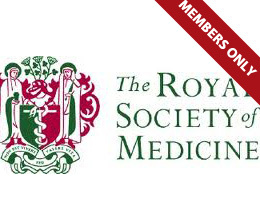 You’ll come to us with a degree in Medicine and full registration with the United Kingdom’s GMC. If you’re currently at university, you can start the process early by applying for a medical cadetship and other university sponsorship whilst you study. Or you may be under 55, looking for an extra challenge, and be currently practising in a clinical setting. We are currently looking for doctors with experience in accident and emergency or resuscitation although applicants in other clinical areas are encouraged to apply. 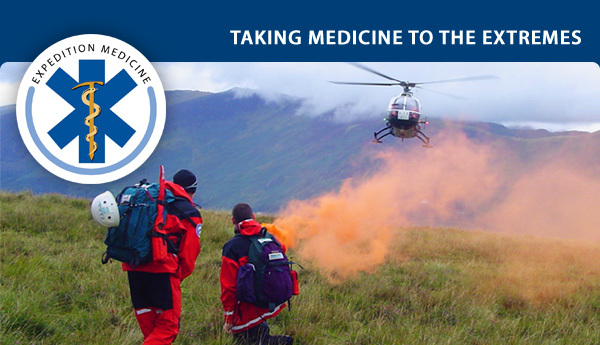 Expedition & Wilderness Medicine News | View it in your browser. Book this conference and receive two complimentary pre-nights at the elegant Caesar Park Hotel. If you have the time and have never been to Buenos Aires, we hope that you will join us. 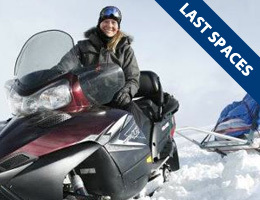 If you cannot take advantage of this offer, instead we would like to give you a $700 per person savings. 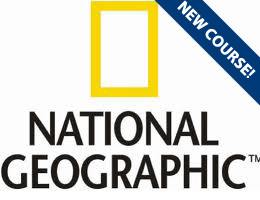 Led by Dr Luanne Freer, founder of EverestER, and provided in association with Linblad Expeditions and National Geographic. 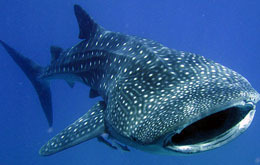 To book please email Rebecca Kleinberg at Lindblad Expeditions for a reservation form. 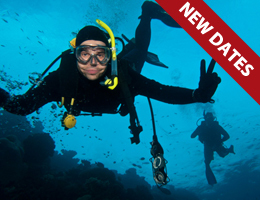 Should you require further information regarding the itinerary, flights and travel arrangements or specific requirements regarding your stay on the NG Explorer you point of contact is Rebecca on 888-773-9007, if ringing from outside the US on 001-212-261-9000 or email groups@expeditions.com. Safe Anaesthesia Worldwide saves lives by providing anaesthesia to people in need. Most of us take the availability of anaesthesia for granted. But millions of people in the developing world are not so fortunate. In poor countries, many hospitals lack suitable anaesthetic equipment, medicines and trained staff and they have developed the Glostavent an anaesthetic machine designed for use in difficult environments. It combines draw over anaesthesia with an oxygen concentrator and a gas driven ventilator and is designed to be used in isolated hospitals in poor regions of the world. It has proved extremely popular as it can continue to function without interruption in the absence of oxygen or electricity and is extemely economical. It is now in use in over 50 countries. There is also a portable version a complete anaesthesia machine which is delivered in a container the size of a small suitcase and weighing less than 10Kg. Submitted by Dr Roger Eltringham. Click here to watch the Glostavent in action…. To our medical director Dr Amy Hughes for her new role as medic with London’s Air Ambulance (HEM’s). The London team has an international reputation for clinical excellence and delivers pioneering procedures which have been adopted across the world and we look forward to this clinical excellence feeding back into our courses and conferences. Find out more about London’s Air Ambulance. Work for Threshold Sports. They are looking for a qualified medic to support a 3 Peaks Challenge in 24 hours from Sunday 16 September (early morning). They want the medic to climb the peaks with the group and preferably have experience in having already completed the 3 Peaks. Travel to/from/during and f&b included. £500 rate for full trip. 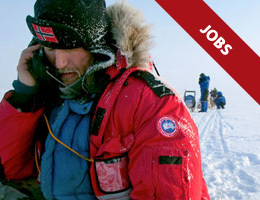 Please contact and mention ‘Expedition Medicine’ ben.law@thresholdsports.co.uk or 020 7603 1878 for more information. 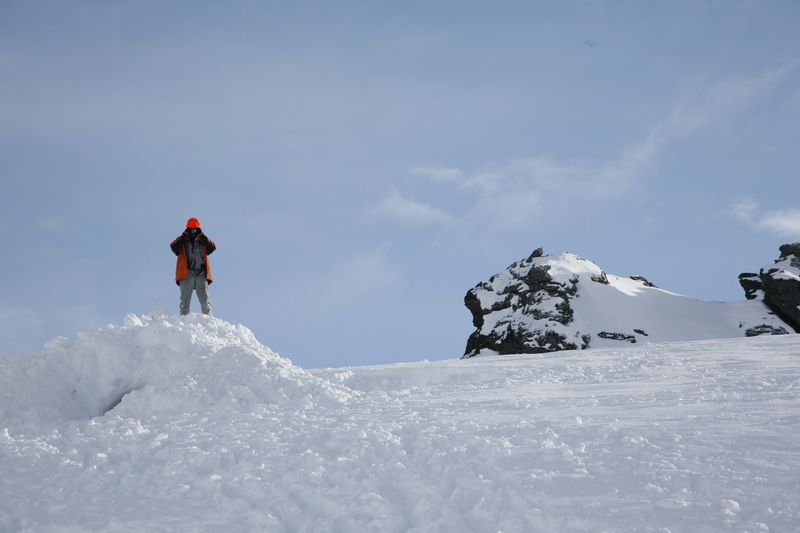 Anyone one interested in working on Mt Ruapehu? Australasia’s biggest ski field and live volcano! 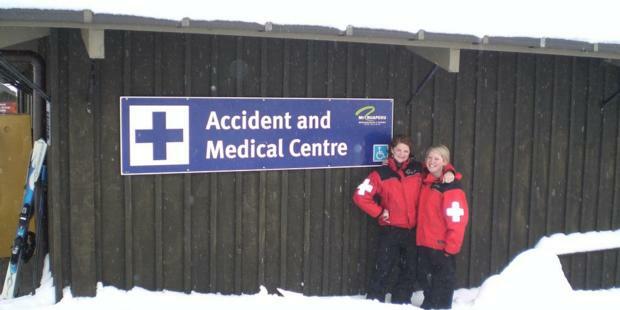 With two level 2 urgent care clinics on site with pacs X-ray and ski patrollers bringing trauma direct to your door. 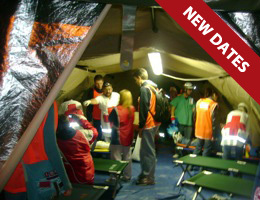 To find out more about this amazing course please follow this link ‘Pre-hospital Trauma & Emergency Medicine Course’. Threshold Sports is looking for a qualified medic to support team doing the 3 Peaks Challenge in 24 hours from Sunday 16 September (early morning). 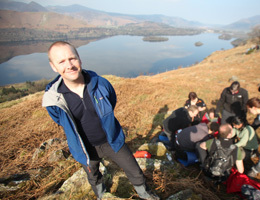 They want the medic to climb the peaks with the group and preferably have experience in having already completed the 3 Peaks. The group is meeting for an event briefing on Saturday 15 September evening, so a medic is needed to travel Saturday afternoon to Glasgow, and will return on Monday afternoon. Salary and expenses paid. Please mention ‘Expedition & Wilderness Medicine’ and contact ben.law@thresholdsports.co.uk or 020 7603 1878 for more information. 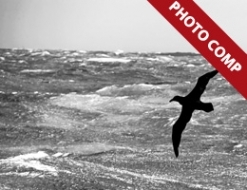 if your local to the UK – this another great challenge that EWM are involved in …. 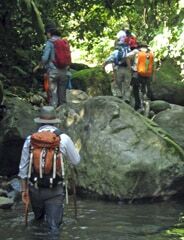 Expedition & Wilderness Medicine are always happy to be involved for this fanstatic challenge event…. 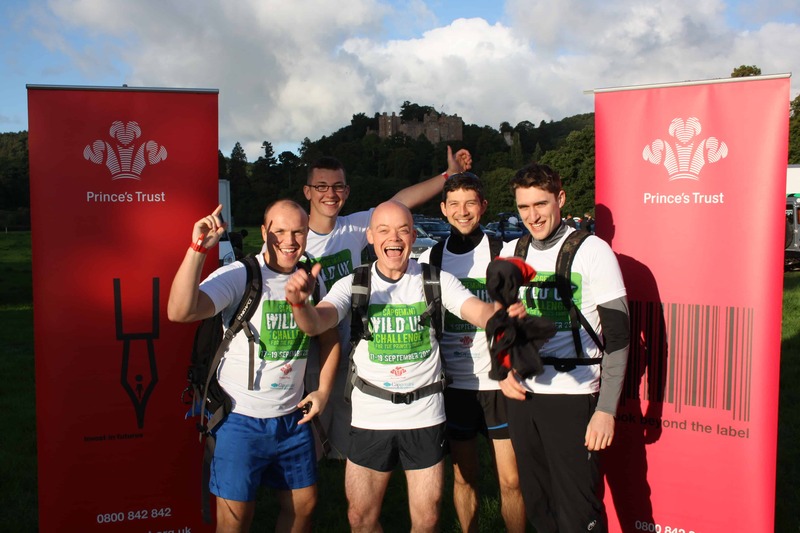 The UK Wild Challenge is a three day multi activity team and staff engagement fundraising challange over Exmoor and following the River Exe to Exmouth. From Coast to Coast teams of 3 to 6 will take on the mix terrain walking, navigation, mountain biking, kayaking, orienteering and mini team challenges. Now in its fourth year this challenge has gained a reputation for being one of the toughest multi challenges in one of the UK’s most wild and scenic locations. The Challenge begins on the rugged north coast of West Somerset, at historic Dunster Castle, navigates Exmoor with its wild scenic landscapes, crosses atmospheric Wimbleball Lake, then continues on through rolling farmland alongside the River Exe to finish on the sweeping South Devon beaches. For three days you will travel entirely powered by your own energy. As part of a team you will compete in navigation tasks, hill trekking, on and off-road biking, flat water kayaking and orienteering. The aim is to reach the finish line on the coast at Exmouth where you will finish the Wild Challenge with a quick sea swim. It’s not just your physical fitness that will be put to the test however; there are also a number of mystery challenges en-route that will earn you extra points. This will test your physical fitness, mental strength and team skills – it will be unlike anything you have ever done and your sense of fulfillment will be incredible. Whether you want to be the first across the finish line, or to win the fundraising trophy, your own life and the lives of many disadvantaged young people in the UK could be changed forever. 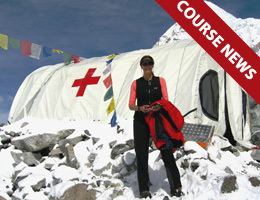 Registration Fee: £199 – sign up before 20th Jan 2012 and claim an early bird discount of 10%!